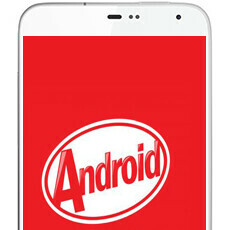 Meizu is reportedly getting ready to update its MX3 (pictured above) and MX2 smartphones to Android 4.4 KitKat. The two devices should receive the update starting April 28. While the MX3 is the Chinese company’s current flagship smartphone, and users were expecting it to get the latest software anyway, the MX2 was introduced in late 2012 - so it’s great that Meizu is committed to bringing KitKat to it.